The “Locomotives and Locomotive Equipment” chair is created on the basis of two chairs: “Steam Locomotives” and “Repair plants”. The chairs “Steam Locomotives” and “Repair Plants” were organized in 1931 simultaneously with the institute (SAZIIT). The first head of the “Steam Locomotives” chair was a Ph.D. AA Philippov, who in 1934 was replaced by a well-known steam railwayman V.I. Kolosovsky. In 1936 the chair “Steam Locomotives” was headed by Ph.D., associate Professor M.G. Beskrovny, who headed the chair until 1966. The first head of the “Repair Plants” chair was Professor A.F. Troitsky (from 1931 to 1949) who was replaced by PhD, assotiate Professor D. Ya. Perelman (1949-1972). In 1935 the “Locomotives” chair was divided and the “Heating engineering” chair was formed, which was headed by PhD A.M. Strusevich till 1960. During these years it was headed by PhD Assoc. Prof. AM Sukhanov (1960-1969), Senior Assistant L.F. Karpukhina (1969-1970), Assoc. Prof. G.N. Strokov (1970-1977), Assoc. Prof. P.A. Fedotov (1977-1980), Assoc. Prof. E.N. Ryzhov (1980-1988). During the Second World War, at the “Steam locomotives” chair prominent scientists in the field of steam locomotives: prof. EN Mokritsky, prof. NN Struzhenov, prof. I.M. Zolotukhin were working. The “Rolling stock” chair was headed by prof. P.C. Kruger from 1957 to1962, from 1962 to 1966. Assoc. VN Nikitin, Assoc. GN String (1966-1970), Since1970 the department was headed by prof. A.D. Glushchenko, and after his election an academician in 1984 by the Academy of Sciences of the Uzbek SSR the chair was headed by Assoc. Prof. VN Kiselev until 1994. 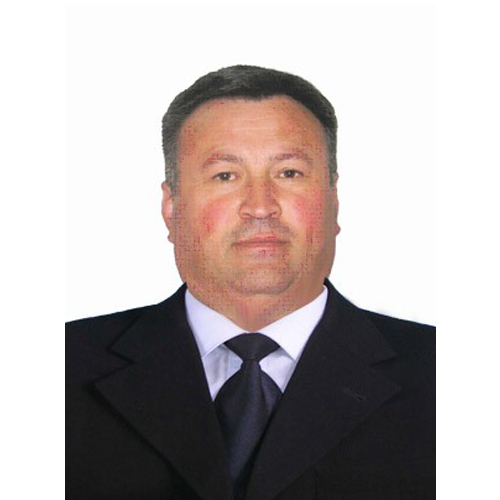 The “Maintenance and repair of locomotives” chair was headed by: NK Babayev (1972-1983) B.Sh. Ahmedov (1989-1998). In 1995 both chairs were united into one under the name “Locomotives and electric transport” which was headed by Assoc.Prof. B.Sh. Akhmedov until 1998. In 1999 the chair was called “Locomotives”, which was headed by Assoc. Prof. BT Faiziev until 2009. In 1988, the “Heating engineering” chair was included in of the “Locomotives” chair. From 2009 to 2010 the “Locomotives” was headed by Assoc. Prof. A.T. Dzhanikulov. Among the teachers of the chair who did much for its development were Assoc. Prof.: B.I. Vilkevich GI Markovin, S.D. Kucuk, D.V. Scribes, A.V. Tolkachev, G.N. Mukhitdinov, B.C. Alimbaev, V.A. Arrests B.Sh. 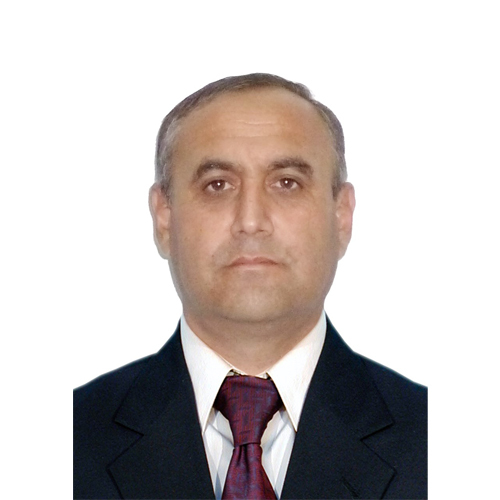 Ahmedov K.T. Tursunov, A.I. Rempel, V.P. Wigeon, E.S. Ushakov, Y.D. Tadjiev, H.I. 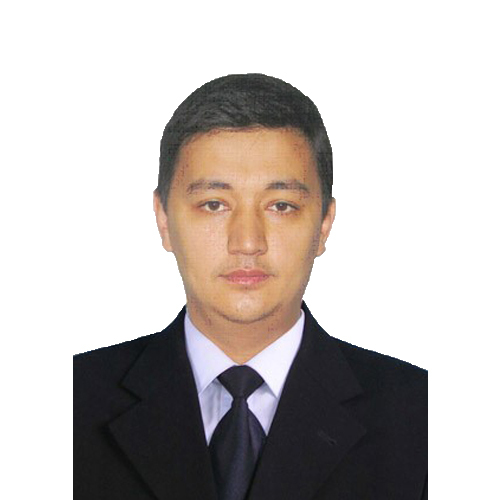 Nurhodzhaev, I.P. Gordeev, G.N. Habibiev, S.A. Arustamian. At present most of the scientific and pedagogical work at the chair is provided by the oldest professors, associate professors B.T. Faiziev, O.S. Ablyalimov. Staff of the chair pays much attention to the strengthening of material base. Diesel locomotives laboratory, technology repair of locomotives laboratory, the laboratory for the study of heating engineering disciplines were established. Under the guidance of Prof. B.I. Vilkevich and Assoc. Prof. A.D. Alimbaev laboratories of electric equipment and power transmission of diesel locomotives were created. Active participation in the creation of the laboratory “Structure and dynamics of the locomotives’ was taken by Assoc. Prof. B.T. Faiziev and senior teachers Abdullayev and Zhulenёv N.V. 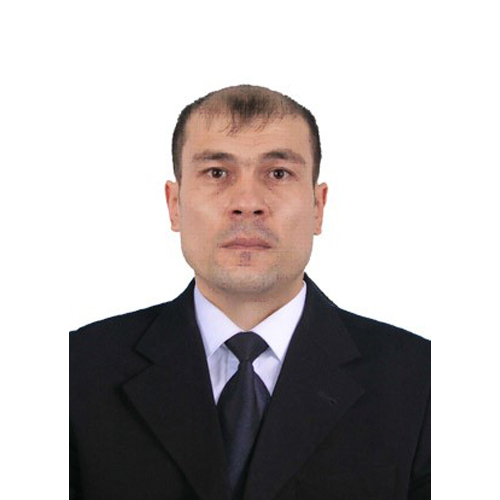 Associate Professor Arustamian S.A. established laboratory of automation and production processes automation, locomotives traffic safety classroom. Active participation in the creation of the chair laboratories was taken by heads of laboratories, engineers G.V.Valiev, V.V. Gritsishin, G.S. Androsov, A.S. Zokirov, Kadyrov A.L. In 1965 at the “Maintenance and repair of locomotives” chair there was created industrial research laboratory to improve the durability of the parts and components of diesel locomotives (O’NIL), which is now called RL to improve the reliability and technical diagnostics of locomotives. During this period, the heads of the laboratories were N.K.Babaev, V.N. Postnov, H.I. Nurhodzhaev, A.N. Rempel, G.A. Lukaev, V.A. Arrestov, and since 1988 G.N. Ivanov. The veterans of our laboratory are the senior scientific reearchers: Ivanov G.N, Lukayev G.A, Gnedilov V.Y, Katanov M.M, Grishantsev Y.P,Kostyunchenko V.G,Shakirov R.I,Milshtein L.A,Kurbanov Y.K,Ramonov V.I,Drinkin V.F,Morskaya N.A, Julenev N.V, scientific collaborators Faysikhodjayeva M.L,Kalinichenko R.A,Kulakhmedov B.T. For the period of the chair existence there were carried out lots of scientific researches, mainly in the railway sphere according to the tasks of the Main department of locomotive equipment of SRWM, RW VNIIT, the Kharkov factory named after Malishev, CO “Electromachine”, SKBT in Penza ,The locomotive building factory in Lugansk, The Central Asia railways board, the locomotive depots of Russian Federation, and nowadays on the tasks of the Join-stock Company (JC) “Uzbekistan-railways” and the locomotives maintenance department. The most important scientific research projects were the projects on the reliability of diesels 10D100 and their assembly unit maintenance as well as their crank shafts and their insets 10D100,cylindrical bushes, pistons, turbo compressors TK-34H,experimental and serial details and units of fuel apparatus; on the increasing of reliability of locomotive traction electric engines of diesel locomotives TE-10; on designing means and methods of the whole unit technical diagnostics of diesel locomotives, on the complex mechanization and automation of equipment devices of the locomotives; on the increasing of 2TEL locomotives’ efficiency; on the working out of differential standard of fuel consumption by locomotives, on the research of dynamics and working out of diagnostic devices for wheel-engine blocks, on the research of dynamics and search of reserves of increasing of reliability of transport reliability of transport and agricultural machines, on the use of natural gas in the branches of the railway transport and use of secondary power-resources, on the improvement of the new locomotives diesel-generators working data and on the research of the power plants with thermal delivery by radiation. In the recent years the chair and laboratory are carrying out the scientific research work on “Fuel and oil filters for delicate cleaning design” which is supervised by senior scientific employee G. N.Ivanov; G.A.Lucaev supervises “Introduction of modern technologies in the locomotives repair”. According to the plans of “Uzjeldorremmash” SRW (scientific research work) and TIRE and modernization programme of renewing locomotives park of “Uzbekistan temiryollari” company in the “Locomotives and Locomotives equipment” there arranged scientific research work on “The elaboration and approval of the technological project of capital repair of the locomotive and prolongation of its service ”, supervisor of the project is PhD of technical sciences Assoc. 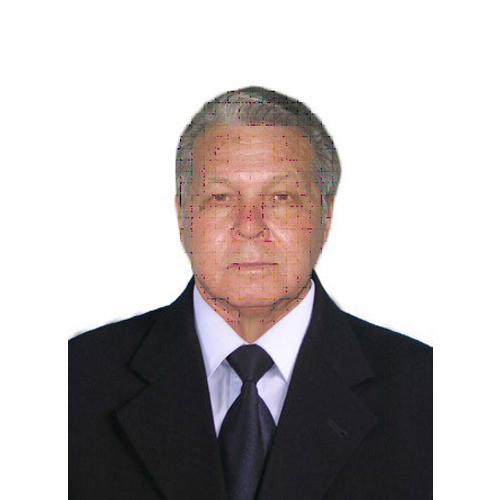 Professor B.T.Fayziyev. Under leadership of Professor A.D.Glushenko 28 assistants have defended their theses, they are B.U.Kiselyev (now Prof of MRII), B.T.Fayzitev, M.A. 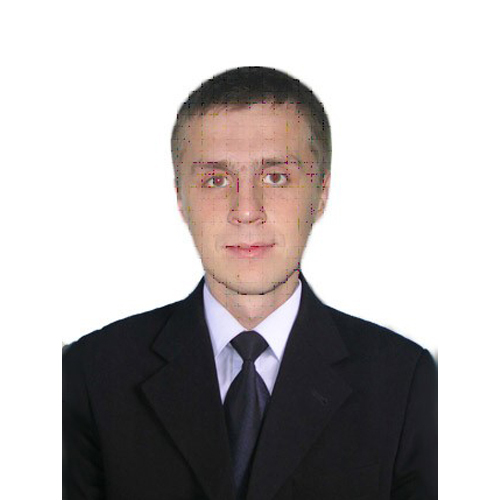 Ibragimov, employees of SRL “Dynamics and strength of machines” : M.F. Yuldashev, S.V. Asuaturov, N.N.Raxmetov, N.P.Abramov, V.G.Senkin, X.X.Gulyamov, A.F.Fedotov, PhD, Prof R.D.Martanov, PhD of t.s. M.T.Toshboltayev and the others. Great assistance rendered the “Lokomotives” chair of MRII in preparing of qualified lecturers and teachers, where R.H Alimboyev, A.S Ushakov, V.P.Svyaziev, B.F.Buxtaev, B.A.Arestov, K.T.Tursunov have defended their theses. Working in laboratories V.N. Nikitin, A.I.Skubchenko, R.G.Idyatullin(now PhD, Prof),V.F.Vavilov, H.I.Nurhodjaev, A.I.Rempel, B.Sh.Ahmedov,L.A.Milshtein, F.A.Murakaev, V.N.Jidkov, S.S.Ashirov have defended candidate theses. All the staff of the “Locomotives” chair consisted of graduates of the Electromechanical faculty of the Institute for years. 90% of the teaching staff has scientific degrees of PhD candidates of technical science and scientific titles of assoc. professors. The staff of the chair has been awarded authorship of 300 patents of inventions and lots of theses and methodology works were published. The first manual on specialty “Maintenance of locomotives and locomotives equipment” (authors G.S.Rileev, P.K.Kryuger, V.N.Kazakov, B.I.Vilkevech; M:Transport 1951) was published. Then these authors in collaboration with professor M.N.Belenky published text-book for higher education institutes “Locomotives equipment” (M:Transport 1963,1972,1980 ). Books “Electric scheme of locomotives TE 3” was written by Assoc.Prof. B.I.Vilkevich, “Reference book on the electric equipment of diesel locomotives” (co-author PhD, Assoc. Prof. K.T.Tursunov,Tashkent: Mehnat.1994). Assoc. 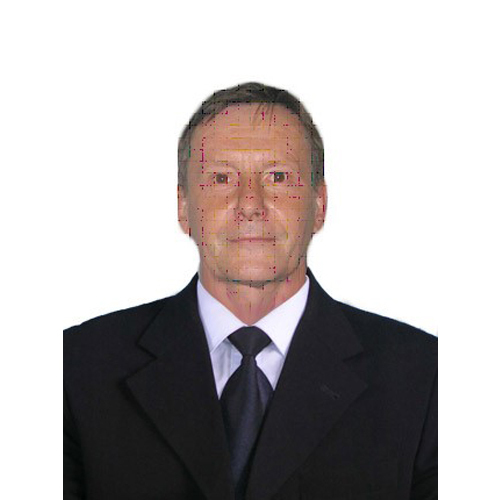 Prof. A.D.Belenky is the co-author of the textbook “Complex mechanization and automation of rolling stock”. (Co-authors D.Ya.Perelman and others.M: Transport, 1969, 1977) and the author of the book “Automatic locomotive signaling of uninterrupted type with autostop”, Tashkent, 1993. The book “Saving of the motor oils on diesel locomotives” (Library of the machine of locomotive. M:Transport, 1984,88 p)was written by the author group (A.D.Belenky, G.N.Ivanov,A.I.Rempel). A.V.Grishenko, SH.S.Phayzibaev, B.T.Fayziev “Electric apparatus of locomotives, ”Tashkent 2008; academic aid by Fayziev B.T. “Repair Technology of locomotives” (co-author A.T.Egamberdiev, Tashkent 2007),“Heating engineering” by E.N.Rijov, Y.D.Tadjiyev.Tashkent 2004; Alimbayev R.H “Calculation of trains traction”, Tashkent 2005; T.Kodirshoev, B.T.Fayziev, T.Abdusattarov “Scientific research fundamentals” Tashkent 2005; T.Abdusattorov, B.T.Fayziev, Y.K.Kurbanov “Methodology of special disciplines teaching” in the Uzbek language, Tashkent 2006. At present the “Locomotives and locomotive equipment” has a branch in UP “Uzjeldorremmash”, where teachers of the chair arrange lessons on training of employees of the plant and conduct practical lessons for bachelors and masters degree of the institute. The teachers of the chair conduct great job through their branches in lyceums and colleges of the Institute on qualification skills improvement of teachers and on methodology aid.